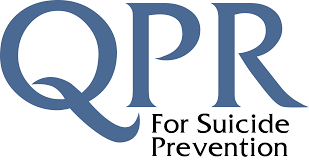 Norris in cooperation with SCIP will offer QPR Gatekeeper Training (Community Suicide Prevention Training) on Tuesday, February 12 th , 7:00-8:15 p.m. in the Norris High School Auditorium. 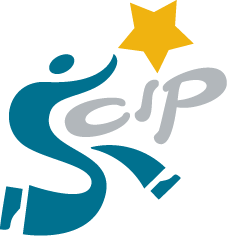 As a followup to the QPR training administered to middle and high school students, Norris School District, in conjunction with SCIP and the Lancaster Prevention Coalition, is offering the same training to all Norris parents and community members . QPR stands for Question, Persuade, and Refer —3 simple steps anyone can learn to help save a life from suicide. The mission of QPR is to save lives and reduce suicidal behaviors by providing innovative, practical and proven suicide prevention training. QPR will train people to recognize the warning signs of a suicide crisis and how to question, persuade and refer someone to help. We believe that quality education empowers all people, regardless of their background, to make a positive difference in the life of someone they know. According to the Surgeon General’s National Strategy for Suicide Prevention (2001 ), a gatekeeper is someone in a position to recognize a crisis and the warning signs that someone may be contemplating suicide. Gatekeepers can be anyone, but include parents, friends, neighbors, teachers, ministers, doctors, nurses, office supervisors, squad leaders, foremen, police officers, advisors, caseworkers, firefighters, and many others who are strategically positioned to recognize and refer someone at risk of suicide. This training is a partnership with Norris Public Schools, SCIP and the Lancaster Prevention Coalition. To save your spot please complete the Google Form registration. Please direct any questions to Abbe Edgecombe at aedgecombe@lmep.com or call 402.327.6841.